The Missouri State Penitentiary was decommissioned in 2004 and currently offers historical and paranormal tours. They needed a website that captured the essence of the prison while providing information about their tours. Additionally, they needed the website to integrate with a third-party reservation system. 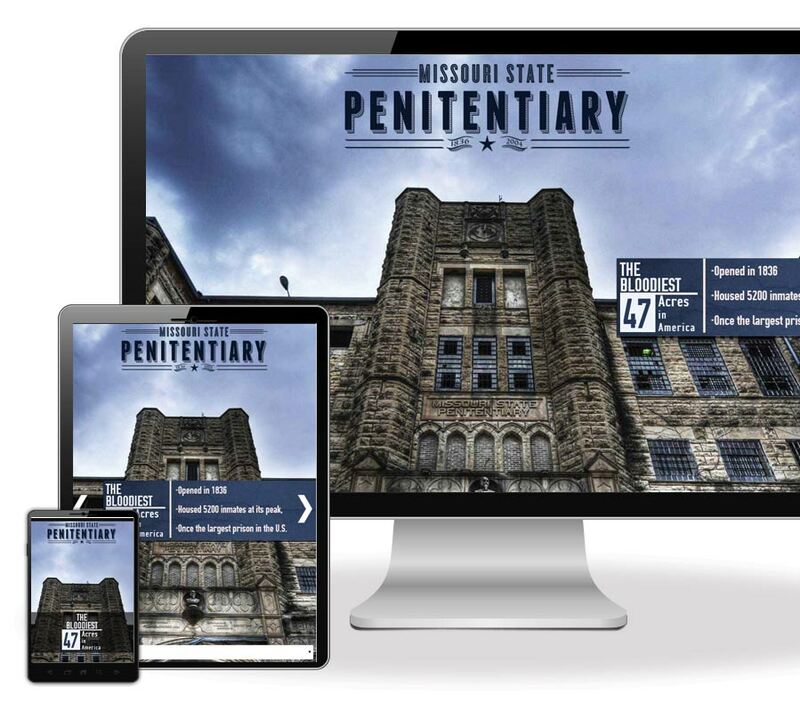 With a responsive layout and responsive staff, Lucky Lime has been an excellent working partner helping us create an effective design for the Missouri State Penitentiary website. 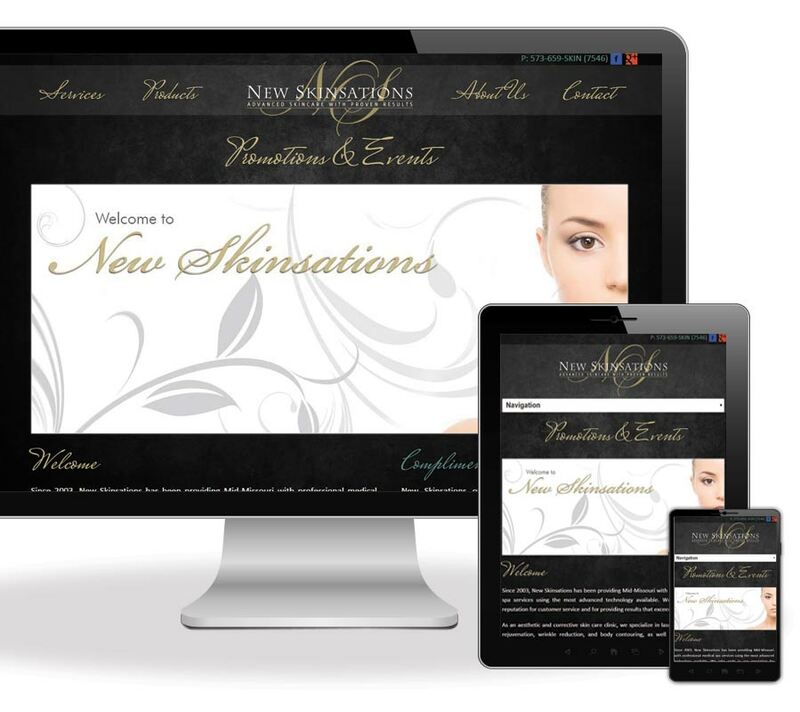 New Skinsations needed a website that would showcase their wide range of aesthetic products and services. They also needed a content management system that would allow them to update their ever-changing promotions in real-time. We delivered an impressive flow of new visitors to the site through an elaborate AdWords campaign. "Building or updating a website can be overwhelming, but Lucky Lime made the process painless for us! We now have a modern, mobile responsive website that has unique features, easy navigation, and increased traffic using AdWords. In today's ever-changing world, it's so important for us to be able to constantly update our website. Lucky Lime's Content Management System allows us to add and change images or text on our own at any time and it's so easy to use!" 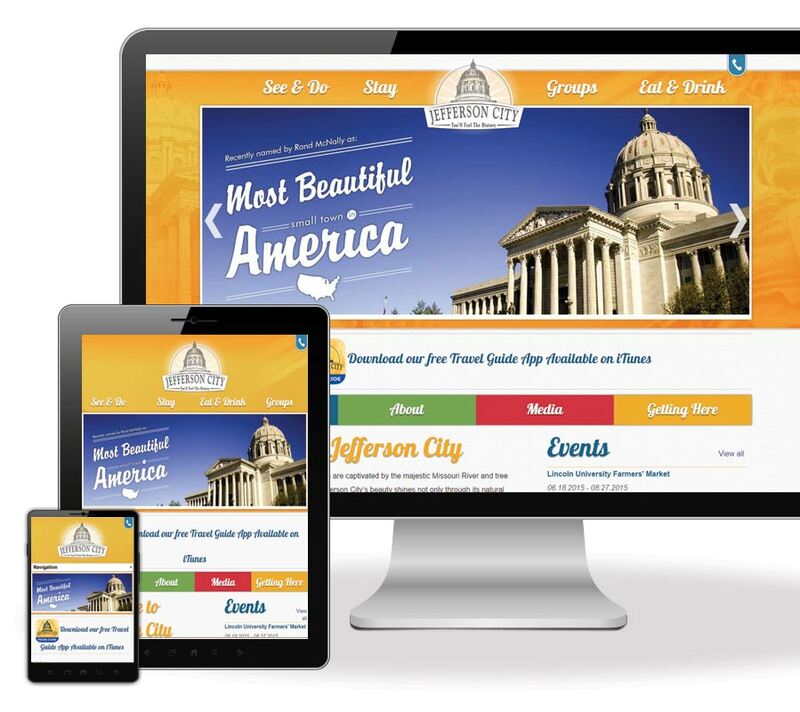 Recently named the “Most Beautiful Small Town in America,” the Jefferson City Convention & Visitors Bureau wanted a website that gave visitors a glimpse into what made the city so great. The site categorizes all of the points of interest within the city as well as itineraries and business directories. Our goal was to provide visitors a user-friendly experience when planning their trip to Jefferson City. Lucky Lime helped us achieve that with a fresh responsive design while showcasing our beautiful city on the Jefferson City Convention & Visitors Bureau website . 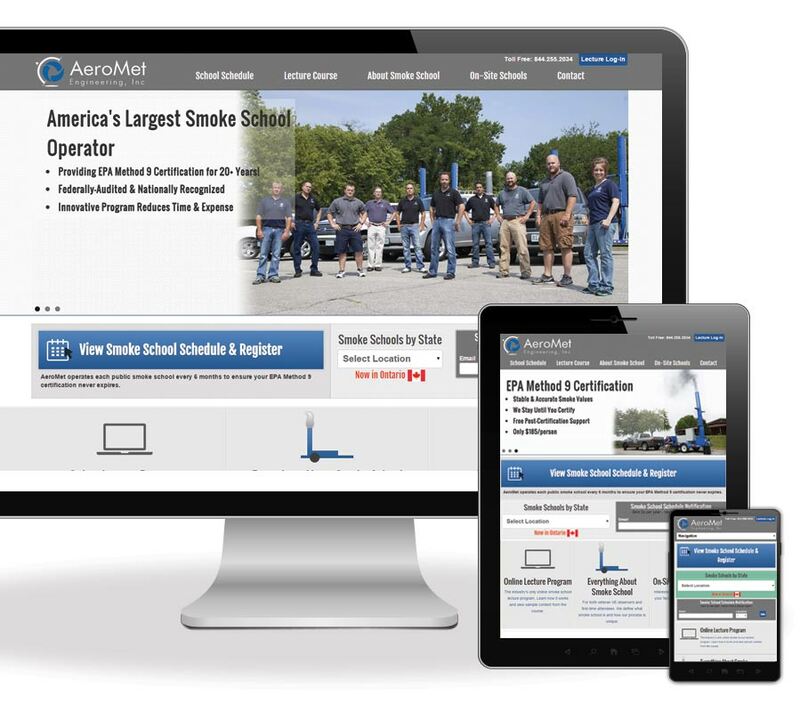 AeroMet needed a website to promote their nationwide environmental training program known as “smoke school.” The site has a schedule of upcoming events that is updated in real-time by the client. Additionally, the site generates custom maps to provide directions and details of the event locations. We developed over 50 separate AdWords campaigns to deliver traffic and new clients. Overall traffic to the site increased by 40% in the first 6 months after the site was redesigned. The combination of our new website and search engine marketing has increased sales more in the past 6 months than in the previous 2 years combined. LuckyLime took the time to learn about our business so they could develop a website and marketing plan that would be successful. It worked. They literally transformed our business.